In the publication of her first book, Georga is donating 20% of the profits of her book to the Trust. The story lines revolve around a child minder, the lives that cross and what goes on behind closed doors. A CD single by Eve Watson & Ava Bowie, Arran’s cousin, that celebrates the life of Arran. £2.99 with free UK postage – all profits to The Smile of Arran Trust. You can now donate from eBay through Paypal to the Smile of Arran. Donations can also be made directly to the charity through your Paypal account. 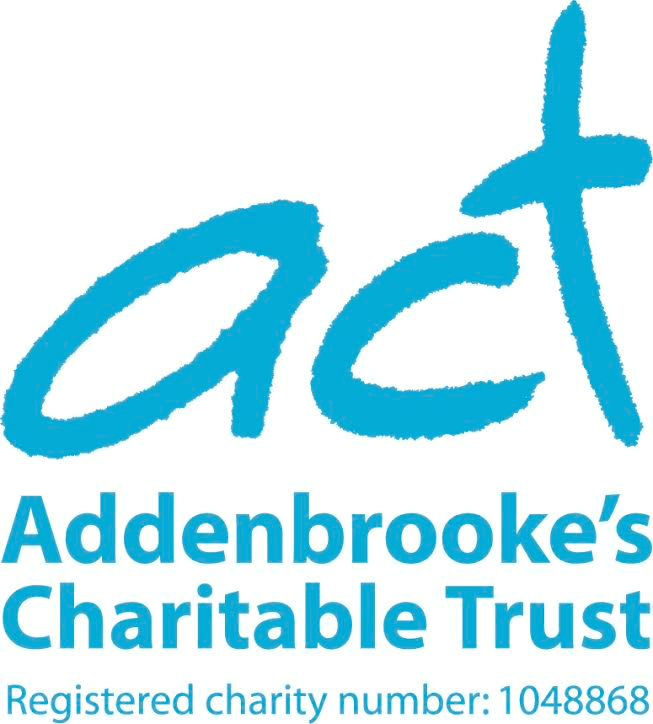 Whether you are running the London marathon or other fundraising activity. You can now fundraise or donate to the Smile of Arran through Virgin Money Giving. Shop for 1000s of arts and crafts, toys, gifts and party bag fillers. You can now sell items on eBay and donate a percentage of your sale to your favourite charity. We will be running a charity auction on eBay. Look out for our notifications on items that are being auctioned. Give as you Live is a great way to raise money for charities and other good causes just by shopping online. Register with this site so that when you buy online you can allocate company donations directly to the Smile of Arran. As well as donating via Barclays, you can also make cash donations through Ipswich Building Society. Find out where your local branch is to make your cash donation. In partnership with the Brain Tumour Charity, the Smile of Arran Fund has been created. 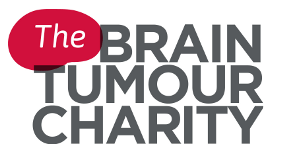 You can now donate directly to the fund for brain tumour research.